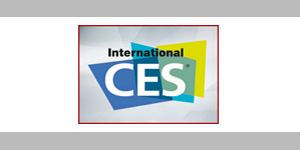 Attendance at CES 2016, was sparse to say the least. This is a fact that has already been mulled over by industry writers, ad nauseam. However, I’ve heard from more exhibitors than not about the quality of attendees over the quantity. Less traffic, more industry people with serious business intentions and, as a result of the smaller numbers, more face-time with those who did attend. Most of the rooms we had the good fortune to visit were sounding good to very good and there were a number of rooms I would call outstanding. 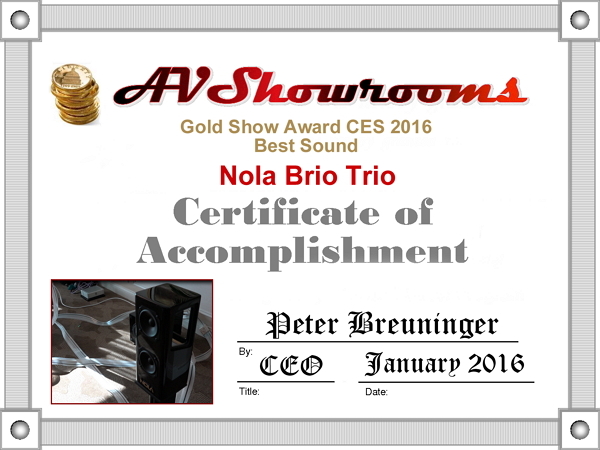 On the first day we visited Carl Marschisotto President and founder of Nola Loudspeakers. Carl was debuting his new BRIO TRIO system, a 3 piece open baffle loudspeaker with two midrange upper frequency units and a powered sub. A sensually pleasing rendition of Stardust was being played. Truly, this is a system I would love to take home. These little speakers did everything. Transparency, open, organic, enveloping. Incredible imaging no matter where you were in the room. I was lost in the music and that is not an exaggeration. Affordable and small enough for any room in addition to being attractive in piano black. 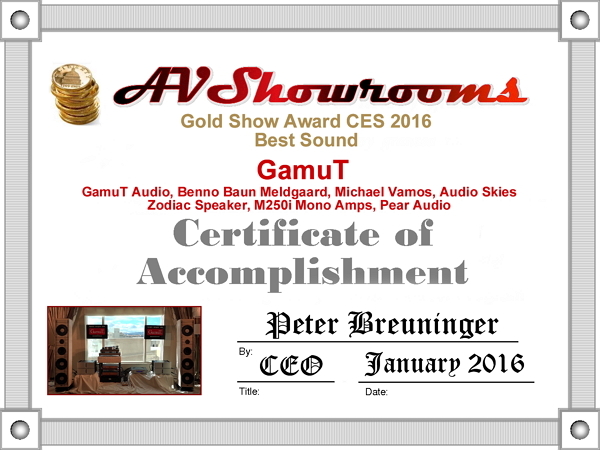 Frankly, I think these little speakers had the best sound at CES 2016. Yes. My conclusion is based upon visiting the majority of the exhibit rooms at The Venetian and The Mirage. The other outstanding room for me was the Gamut room. Once again, Gamut gets “Gold”. 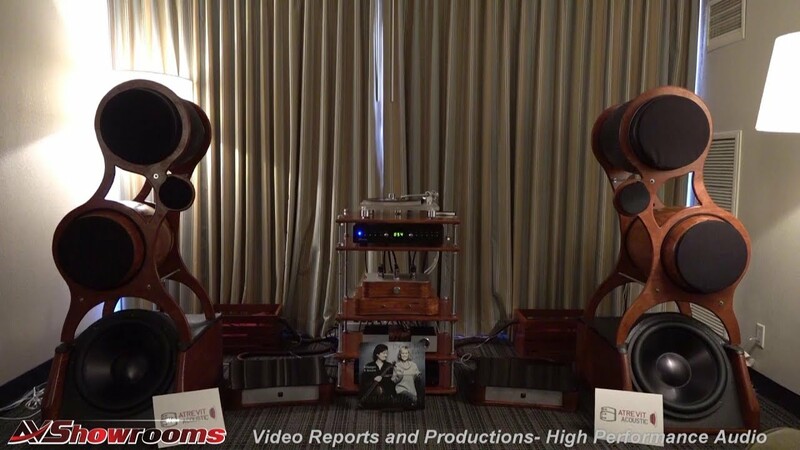 Benno Baun Meldgaard, the designer of both the Gamut loudspeakers and electronics, along with Michael Vamos, the North American distributor were showing their new flagship loudspeaker, The Zodiac. Unrivaled sound with these big speakers giving your ears airy top-ends, heart-breakingly beautiful mids and the Gamut signature base that is so well integrated. It’s there and you don’t need to think about it. These guys are at the top of their game and Benno will visit new Zodiac owners within 12 months of their purchase to personally fine-tune the system. 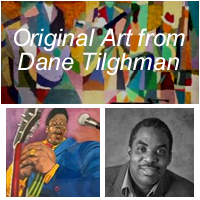 The artist, himself, comes to your home! Love these guys! Have your faith restored in the future of high-end audio by meeting with these two, talented, passionate and committed young men. 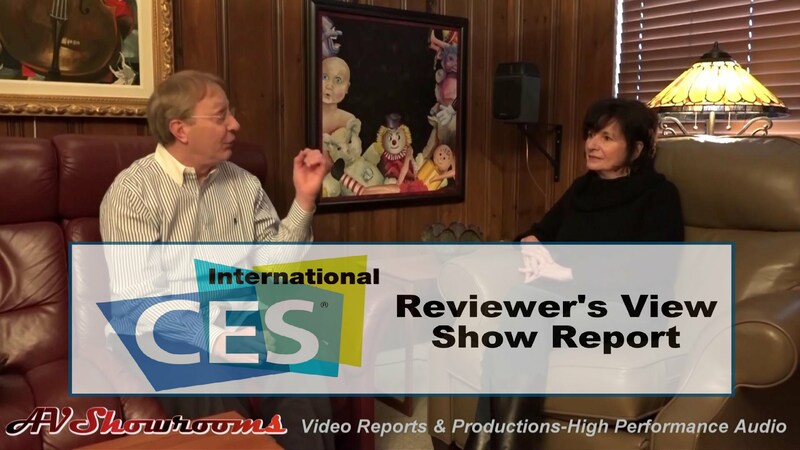 Synergistic Research’s founder and owner, Ted Denney pulled another rabbit out of the hat this year at CES 2016. The Uniform Energy Field, UEF technology applied to standard foam panels has raised the bar considerably for an already cutting edge company with the formula to greatly improve sound in any environment. The difference, as was evidenced in Ted’s demo, was not subtle, but profound. Without any artificial coloration, whatsoever. It had me humming along with the Magicos! 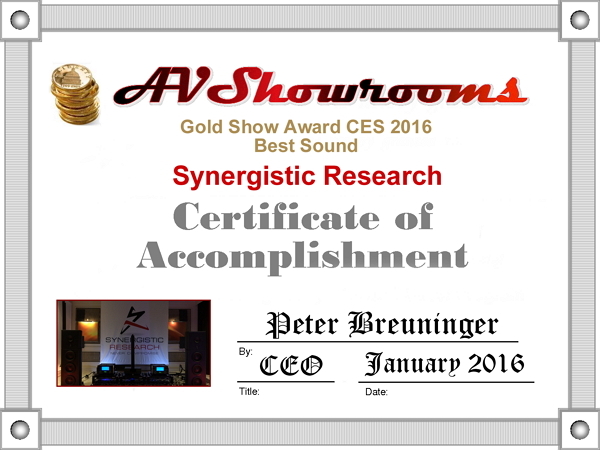 No doubt, Synergistic Research is innovation at its best. Affordable, too, with money back guarantees. What the hell more do you want?! Give it a try instead of chasing your tail. These are the good guys. The Verity and Zanden Room. 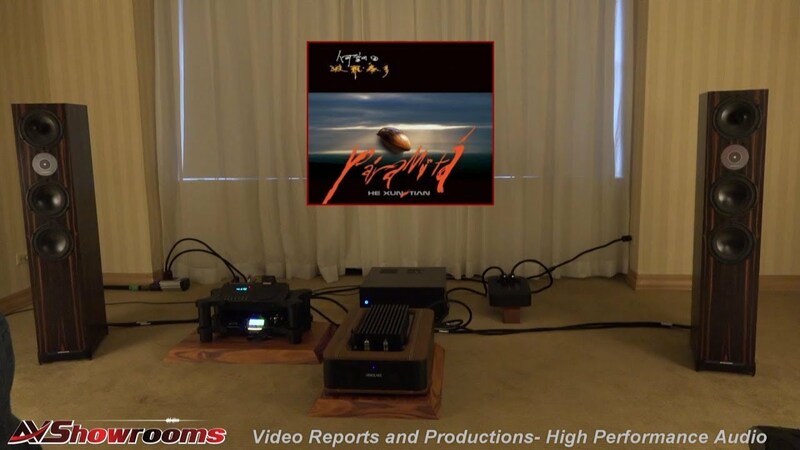 The Verity Audio Sarastro IIS 3-way loudspeakers paired with the Zanden 9600 Mk.2 filled the room with a clear and musical sound. Spinning “Use Me” on a Grand Prix Audio Monaco 1.5 turntable with a Tri-planar Ultimate 12″ tone arm. Details in the recording “Here but I’m gone” by Vanessa Fernandez were revealed effortlessly. The sound was accurate and very involving. 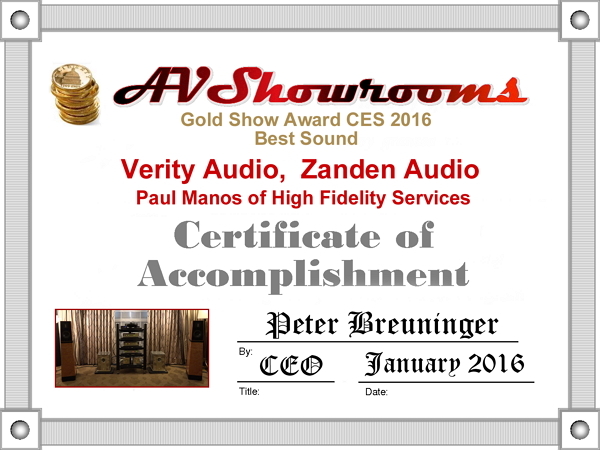 Thank you for great sound, Paul Manos of High Fidelity Services, North American distributor, Bruno Bouchard, of Verity Audio and Eric Pheils and Kazutoshi Yamada of Zanden. Air Tight Bonsai II. What is it with little speakers? The little guys are giving the big guys a run for their money and no longer do we have to sacrifice soundstage, base, imaging when opting for a small speaker that is more suited to smaller rooms. 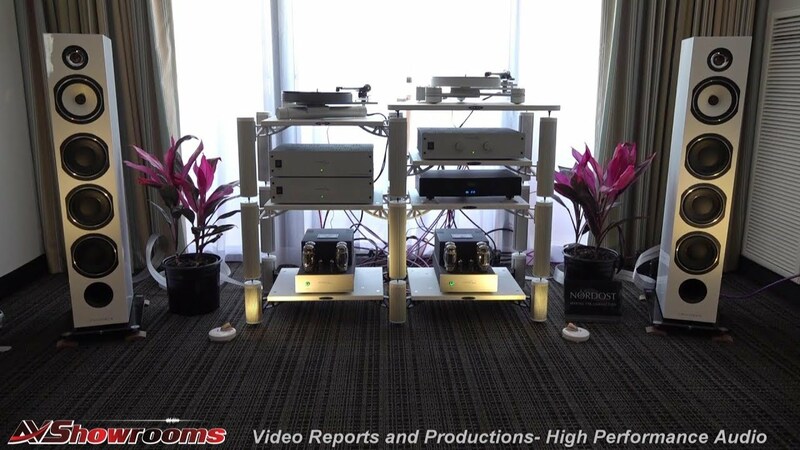 The Bonsai II are Single driver loudspeakers. 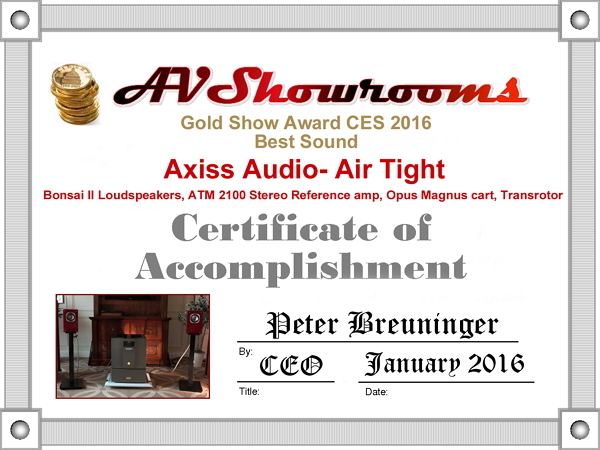 Some of the most natural and realistic sound at the show brought to us by Arturo Manzano of Axiss Audio. We had the pleasure of meeting the entire Air Tight team from Japan. 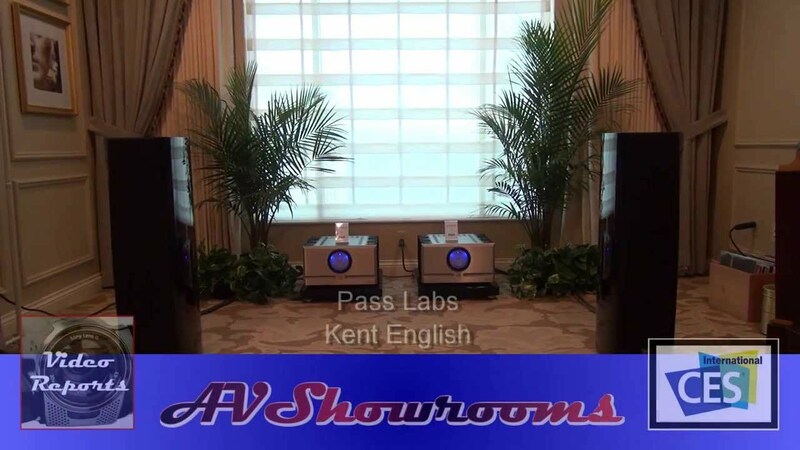 Moving away from audiophilia and man cave dreams, let’s look at a Kii Audio system that can fill your room(s) with beautiful music for yourself, family and friends. You can stand anywhere within earshot and be mesmerized by the music. 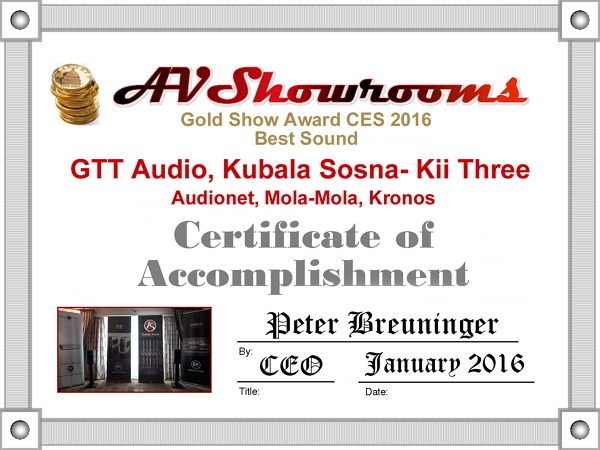 This is why GTT’s Bill Parish and Kubala-Sosna’s Joe Kubala and Howard Sosna are awarded a “Gold Show Award for Sound” for CES 2016. The Kii has a sleek, unobtrusive design with the amplifiers built into the speakers resulting in good looks and great sound. Something for the entire family, for sure. 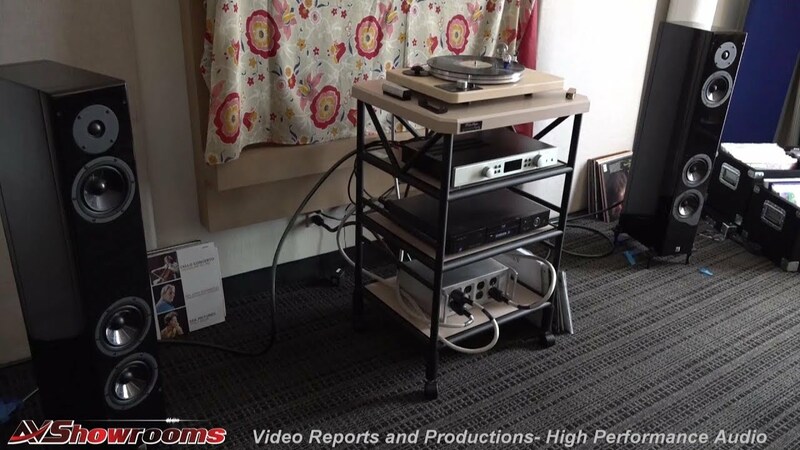 The Kronos “Sparta” turntable with the Black Beauty arm as the front end optimized the overall sound experience along with Kubala-Sosna “Emotion” cabling. The room included designer Bruno Putzeys’ Mola-Mola Makua and the man, himself. Audionet electronics were also on display. Music lovers, pay attention! This system is not to be missed and the price is very right. 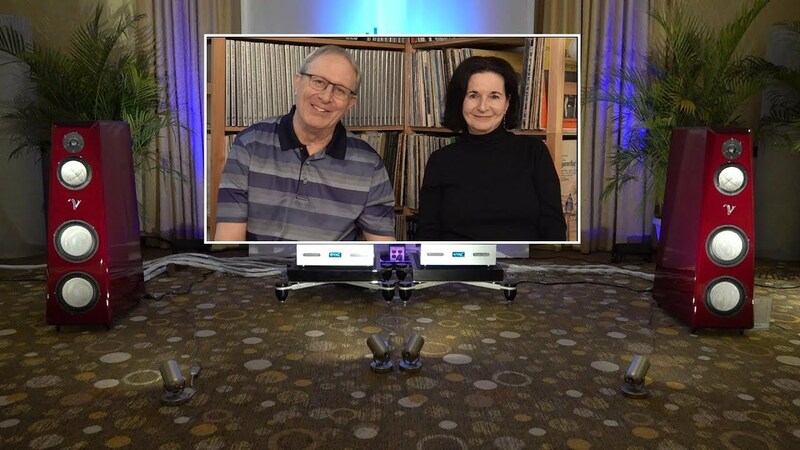 Overall, a good show and we had a lot of fun experiencing new equipment debuts along with visiting the talented manufacturers and company representatives.